Writer Adept: Where Are the Replays on MTGO Version 4? 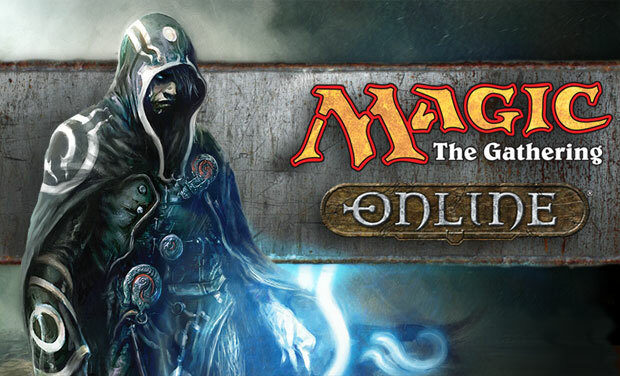 So here we are, several weeks past the release of the new client, and Magic Online goes on. If you didn't cash out after the transition, you're probably starting to get used to the new client. Sure, there are things that I wish were better. But overall the experience hasn't been nearly as bad as some predicted. In fact, the new client is a noticeable improvement in several areas. To that end, if you haven't read it already, I highly recommend Kumagoro42's recent article over on PureMTGO regarding the new client. In any case, one of the features that I thought we had lost was the ability to view replays. If you recall, the previous version was notorious for losing replays, leading me to blog about a special method of retrieving them by writing down the game number(s) in question and then manually editing data files. As it turns out, replays are still available. They have just been buried in a strange sub-menu. Even better, the new client seems to be doing a much better job of capturing replays; indeed, as far as I can tell, I haven't lost a single one since the transition. So today I put together a quick video showing exactly how to get to them. Check it out below. Per Ryan Spain, Limited replays still aren't available; this is being addressed in the 8/20 build.